In lieu of their regular monthly meeting of the county central committee Monday, January 21, the Plymouth County Democrats will be observing Martin Luther King, Jr., Day as a day of service. 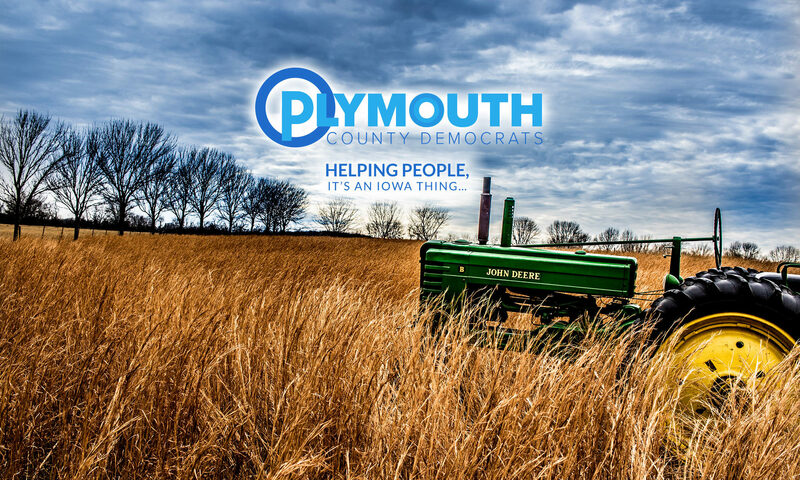 Local Democrats will be joining other volunteers in a food drive at the Le Mars Fareway, located at 18 First Avenue NE, to benefit the Council on Sexual Assault and Domestic Violence (CSADV). Pending final confirmation with volunteers, this drive will operate from 8:00 a.m. to 8:00 p.m. In Kingsley local Democrats will be sponsoring a food drive all day at Chet’s Food, 128 Main Street, to benefit The Dwelling Food Pantry. In Akron local Democrats will be sponsoring a food drive from 5 to 8 at Maynards, 200 Reed Street, to benefit the Akron Food Pantry. All three locations will be accepting non-perishable food items and paper goods.